When creating yiour new website, or updating your old one, we have a tried and tested process. Initially we meet you & discuss your requirements and ideas with you, often making suggestions you may not have thought of. Once we have a good idea of what you are looking for, we will create a FREE, no-obligation demo website that actually works. This way you get to see and use your prospective new website before you decide to buy. Normally a demo site is ready & online in around 2-3 days. If you love what you see, we will request a small deposit and get to work cusomising the demo to your exact specification. 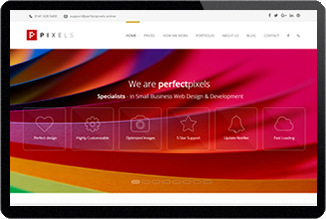 With perfect pixels, you have NOTHING to lose - and everything to gain. 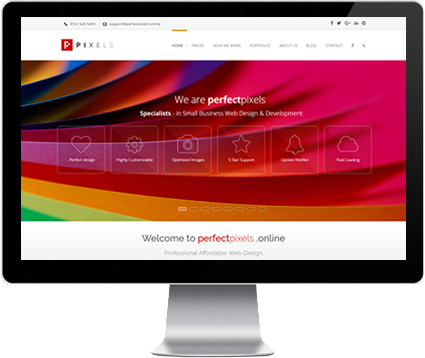 A free and no-obligation demonstration site will be produced within 48-72 hours, giving you a real interactive flavour of what your site will look and feel like. Having a good demo site helps you and us perfect the finished product. 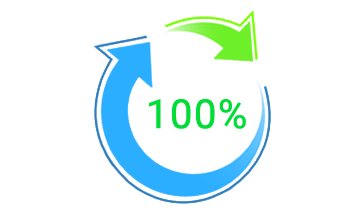 When developing the finished site from the demo we integrate each element of your requirements, and feedback to you as we go. Our efficient way of working means you are kept in the loop without overloading you with requests for information. Tweaking parts of the site, language, images or video on your website is essential to make sure you love your new web-presence. We also ensure your site is optimised for Google and other search engines behind the scenes. 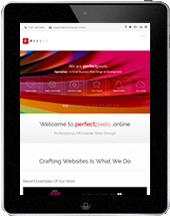 All our websites are fully responsive so will work flawlessly on all devices & increase your Google ranking. They have 1 year FREE web-hostng, a TLS Secure Site Certificate & bi-monthly SEO review included as standard. Our developers work and provide support directly with you - no call centres! @PPixelsOnline Happy New Year! An exciting time for us this year, lots of new clients to build awesome relationships with!